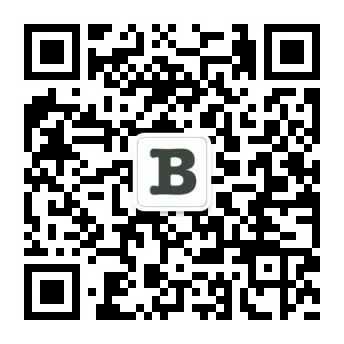 BestSub Malaysia, the best DIY solution provider in Asian, and just launched their official account on WeChat. By following WeChat Official accounts, WeChatters able keep up to date with all the offer and latest sublimation material. To follow, all you have to do is scan the QR code below with WeChat or search for the WeChat ID “BestSub Malaysia”.